Normally sells for $19.95, currently selling for $18.00 and waiving shipping. Discount pricing available for bulk orders. 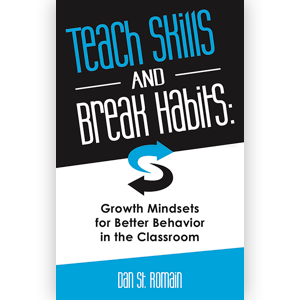 Good behavior is a skill that can be taught – and developed through practice. It just requires a shift in our perspective. If you have tried behavior folders, clip systems, or other interventions based on punishments and rewards, you’ve probably discovered these one-size-fits all approaches to behavior management all too often prove to be ineffective with the very students they were designed to help.